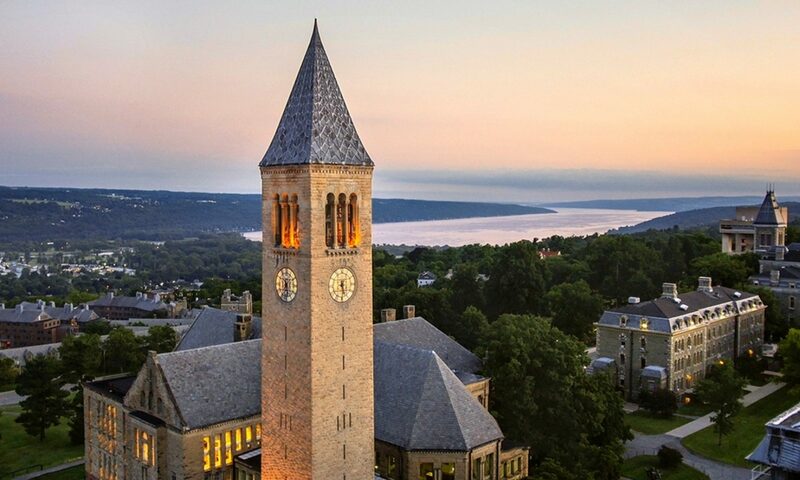 Join your fellow Cornellians to eat, drink and be merry on Zinck’s Night, Thursday, October 18. International Spirit of Zinck’s Night is Cornell’s world-wide annual social event in honor of Ithaca saloonkeeper Theodore Zinck, as memorialized in Give my Regards to Davy. Our Buffalo celebration will be from 6-8 pm at Lakeward Spirits, Buffalo’s largest micro-distillery. Tour the distillation process and enjoy camaraderie and refreshments with alumni. Cash bar; light hors d’oeuvres will be provided. For event questions, please contact Alyssa Jones ’17 at ajj72@cornell.edu. This event is free but please register in advance.